Our expert engineers love a great challenge! Our team loves to show off their engineering skills, and with good reason – they’re the best in the business! With decades of research, testing and development under our belt, New England Wire Technologies is uniquely qualified to offer custom design, development, testing and manufacture of specialty wire products using a wide variety of materials and processes. Every innovative solution our team devises – whether for custom cables, Litz wire, multi-conductor cable, hybrid cable, microminature coax or high/low temperature wire – is developed working side by side with customers from industrial, medical, scientific, robotics, or audio companies until the right custom solution to their complex technical design challenge is met. 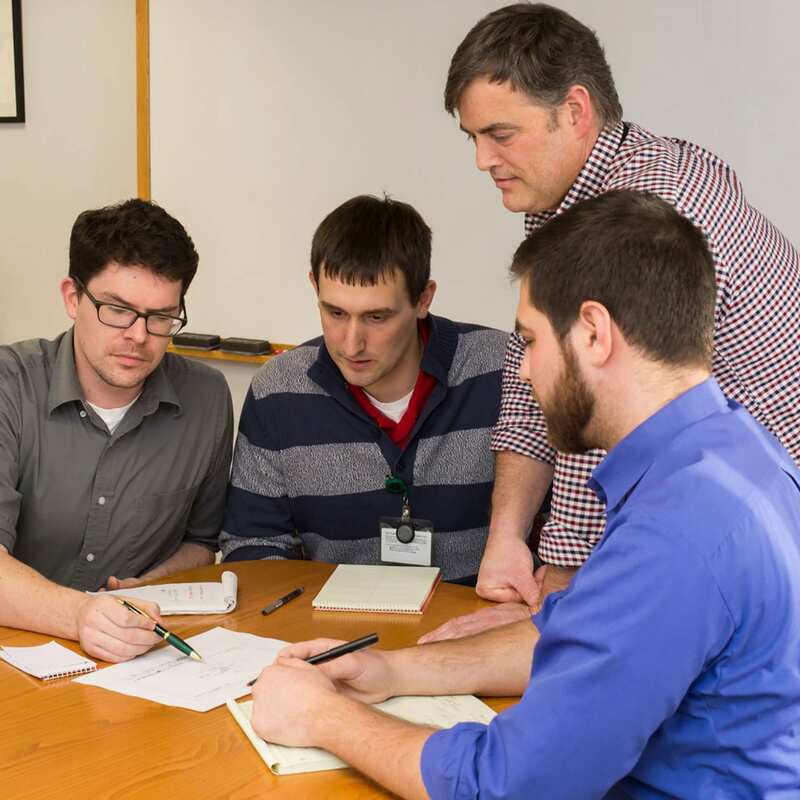 Want to challenge our engineers with your latest project? Reach out to us anytime – we’re here to help!